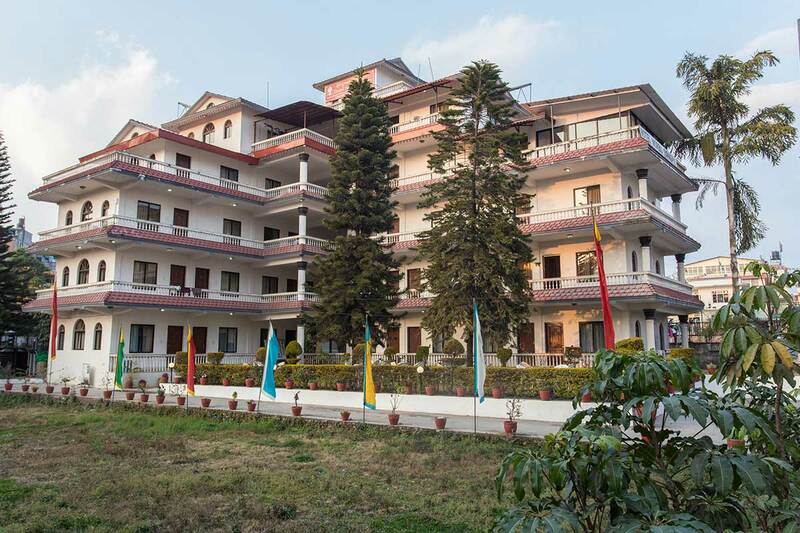 Welcome to Hotel Norbu Sangpo! 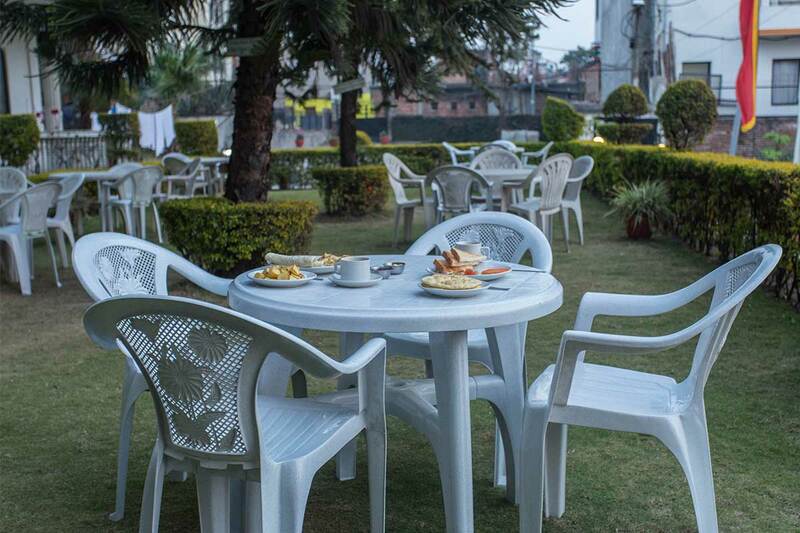 Be it for a day's stopover or a longer duration of stay in the city. 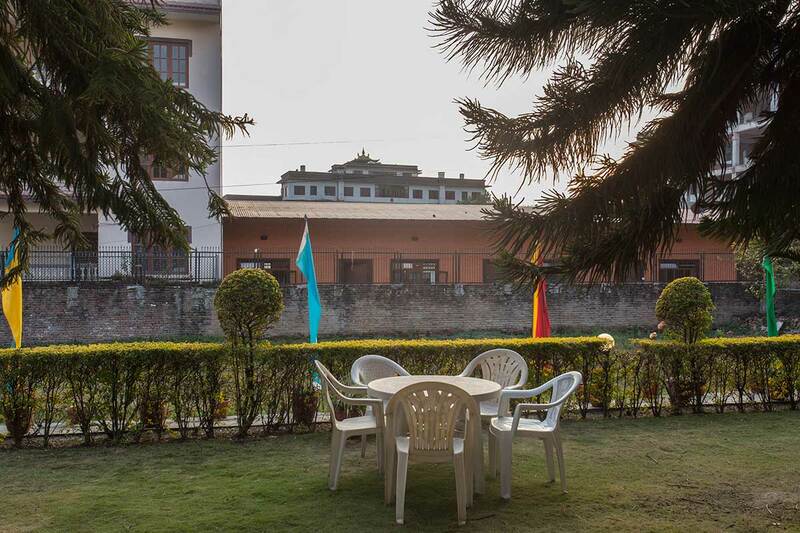 Ideally located, only 6 kms from Tribhuvan International Airport and five minutes of walking distance from Boudhanath Stupa, Hotel Norbu Sangpo is the perfect place for your stay in Kathmandu. 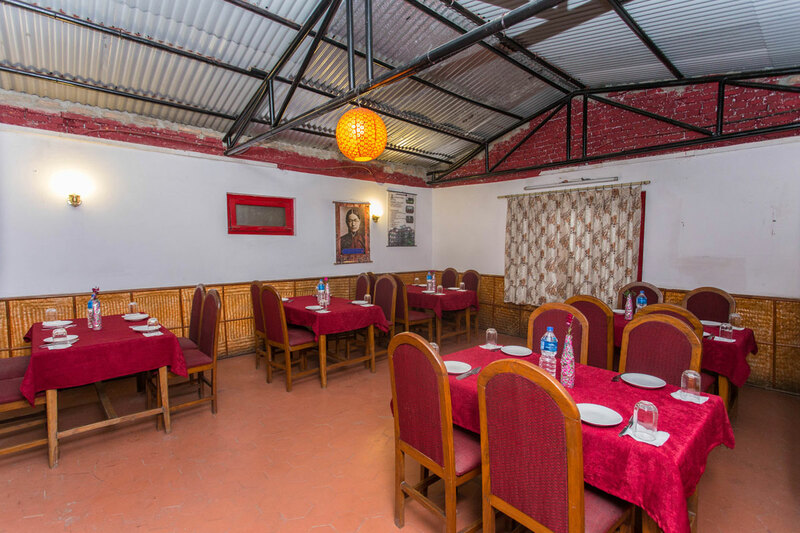 So close to the Boudhanath Stupa, yet secluded in a quiet but motorable neighborhood, Hotel Norbu Sangpo offers you a truly comfortable and peaceful accommodation. We have 16 Super / Deluxe rooms and 8 apartment-styled Suites/Grand Suites with all require amenities and recently renovated in September 2016. 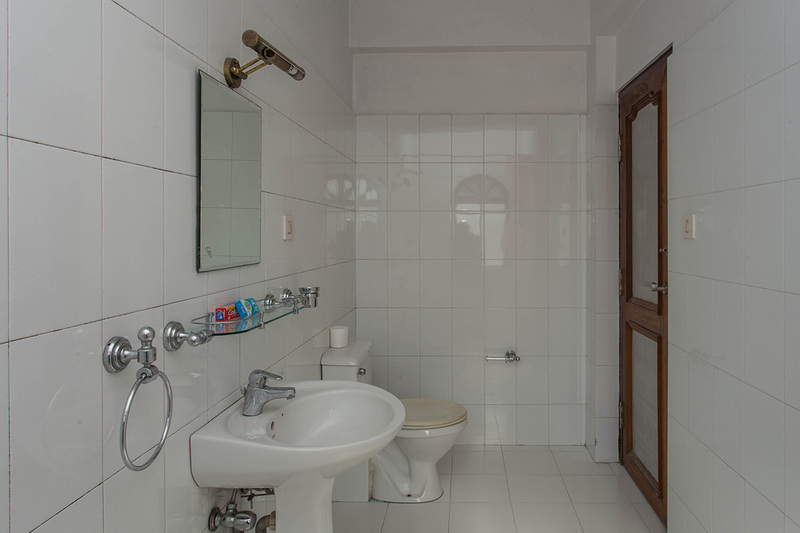 All rooms have direct access to sunlight, en-suite bathroom and balcony. 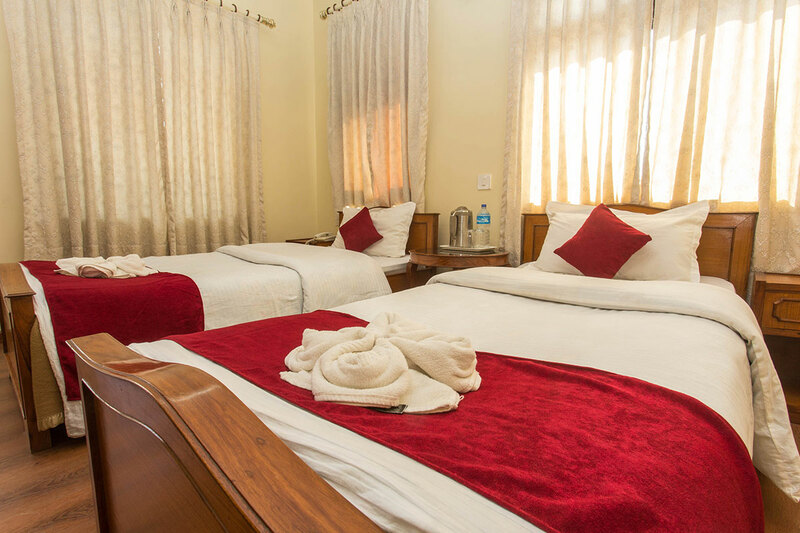 Our apartment-style suites feature a modern living room with an attached kitchen and bedroom.
" 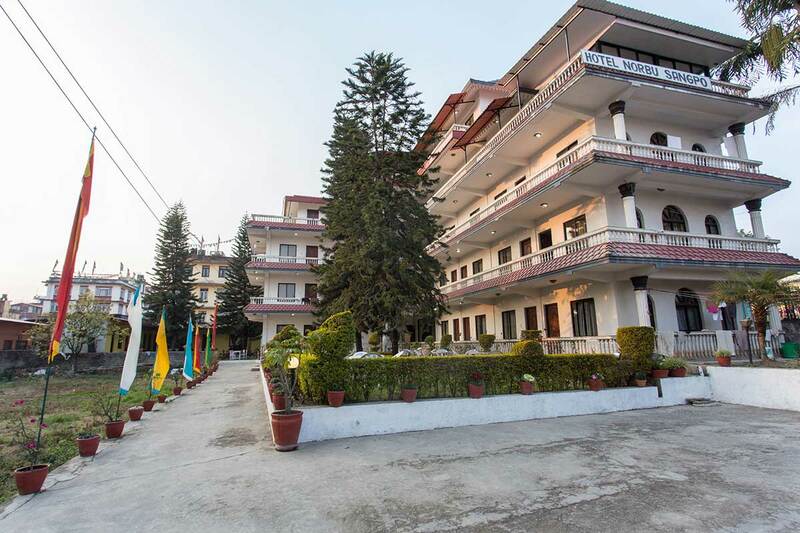 Great hotel owned by Tibetans, very clean and calm place away from the madding crowd of noisy and dangerous motor bikes, very friendly and concerned staff and a beautiful garden where you can have meals and enjoy the silence and the company of Daisy, the hotel's dog. " 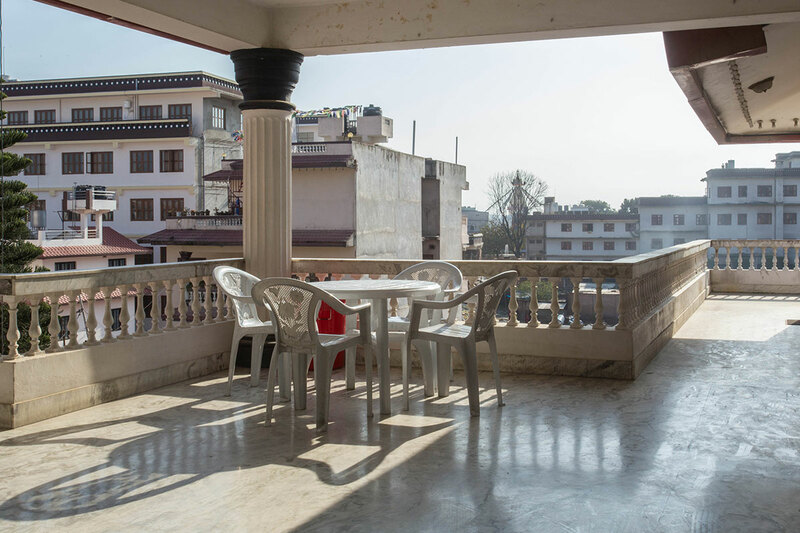 " Very comfortable and conveniently located The rooms are very comfortable and the location is the best, within walking distance to the stupa of Boudhanath. 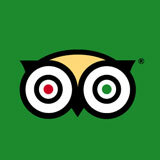 The staff is very nice and will do the best to make your stay an ejoyable one. 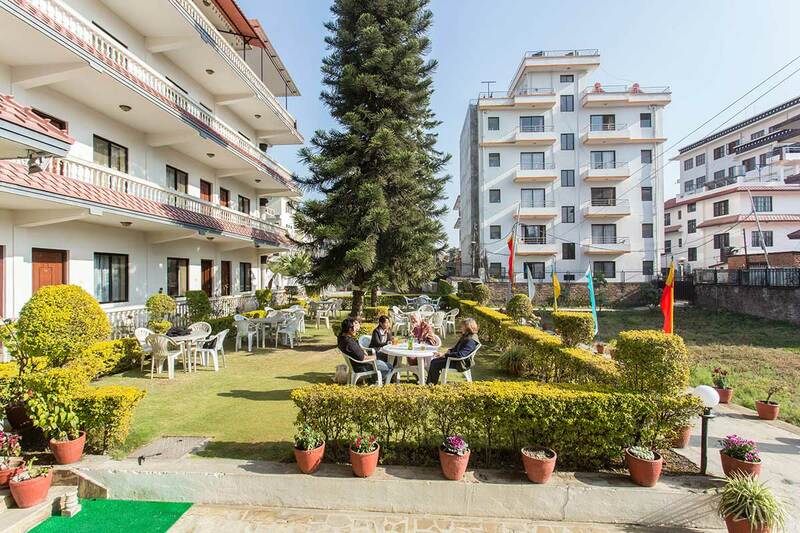 12/4/2016 9:10:03 PM "
" I lived at this hotel for over three months last summer and found it quite satisfactory. It is about a 7 minute walk north of the Stupa, just off the main road, Phulbari. 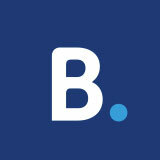 They staff a 24-hour gate guard, so there is free entry and exit at any..."